SATIS Mobileye provides reporting of the drivers’ driving style in relation to actual road conditions and supports the driver on the road, thus increasing safety. 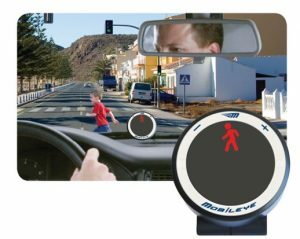 SATIS is integrated with Mobileye, a module of artificial intelligence that warns the driver of potentially dangerous traffic situations. An “intelligent” camera installed inside the vehicle constantly “observes” the road and warns about incoming danger using different sound signals relevant to the type of threat, thus reducing the risk of collision or accident. 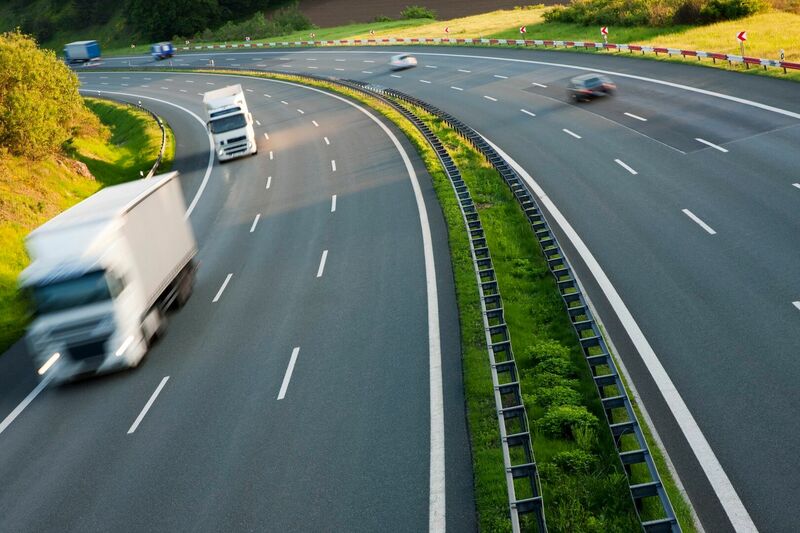 The Mobileye module is connected to a standard GPS unit, so that each event recorded by the system is located in time and space, and the set of information is transmitted to the SATIS fleet management system, e.g. : keeping dangerous distance to a preceding vehicle, too quick approach to a preceding vehicle, lane change without switching on side turn signals, exceeding speed limit in relation to traffic signs, etc. The SATIS system allows the user (e.g. fleet manager) to monitor on-line all messages on graphical analogue displays, such as those in the driver’s cabin. It can be used to associate each recorded event with the alerts available in SATIS, and including them in the online reports. Analyses and reports can be used to discipline drivers and improve road traffic safety. 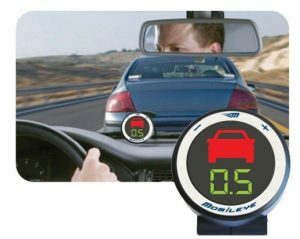 Mobileye is an excellent preventive tool that increases safety and reduces operating costs of vehicles, and is fully integrated with other SATIS modules. SATIS is the first telematics system in Poland that has been so well integrated with Mobileye®.